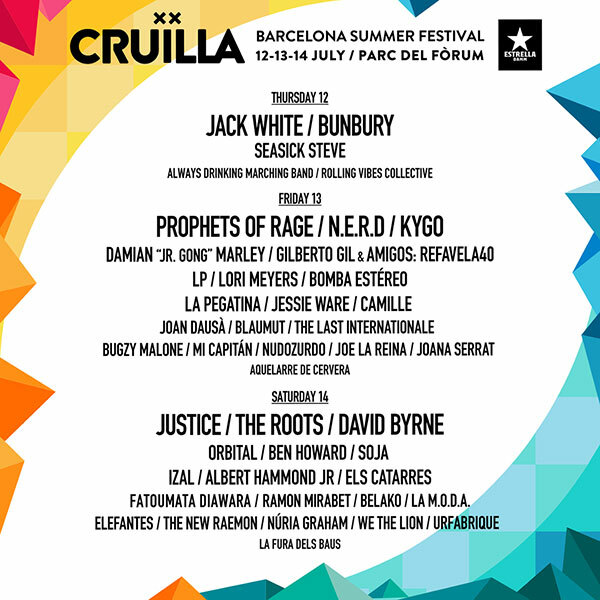 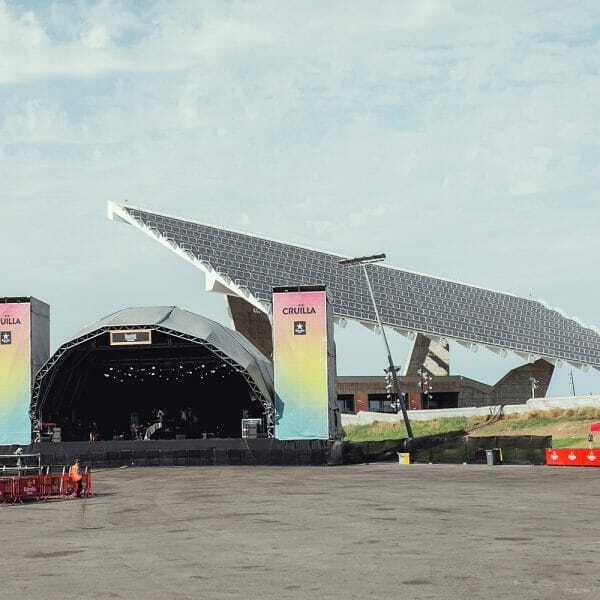 Festival Cruïlla 2018 line-up by day! 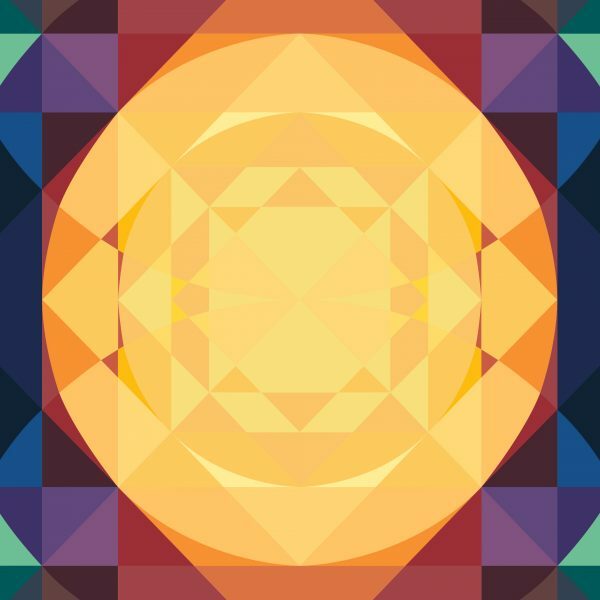 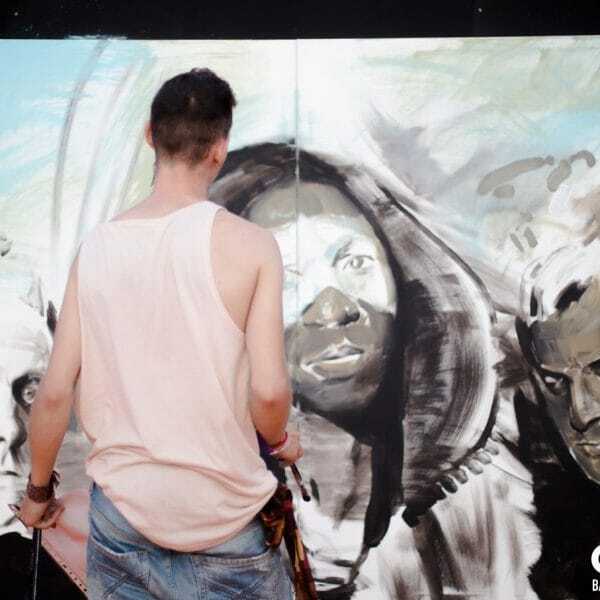 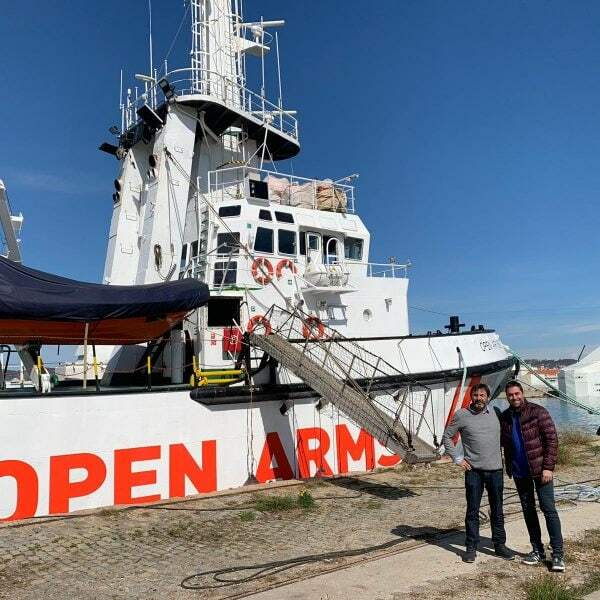 Meet the urban artists of Cruïlla 2018! 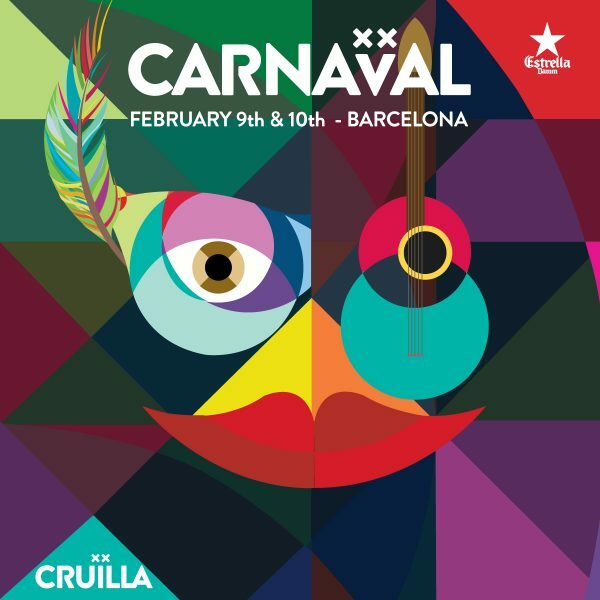 Discover the best Carnival in Barcelona! 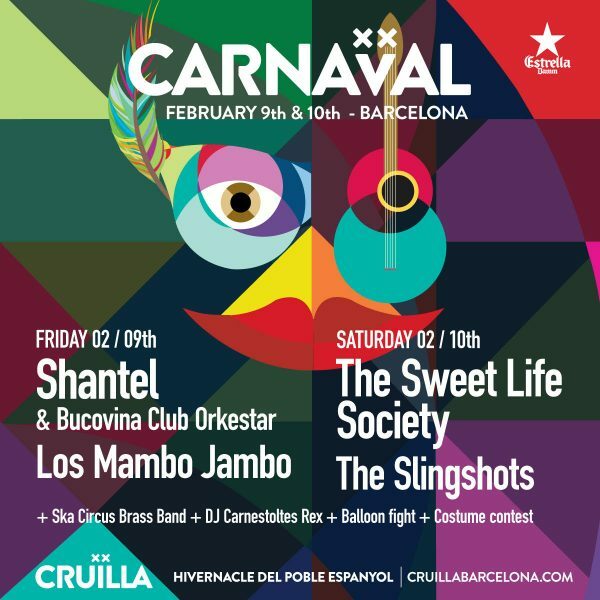 The first edition of Carnaval del Cruïlla arrives! 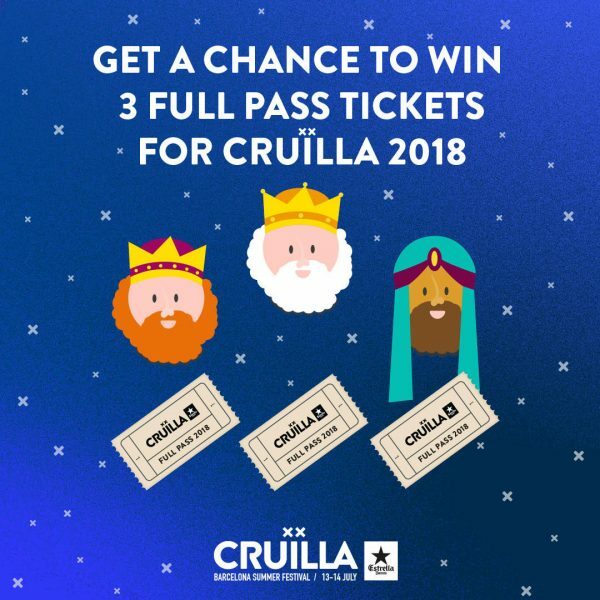 The Three Wise Men have a Cruïlla full pass ticket for you! 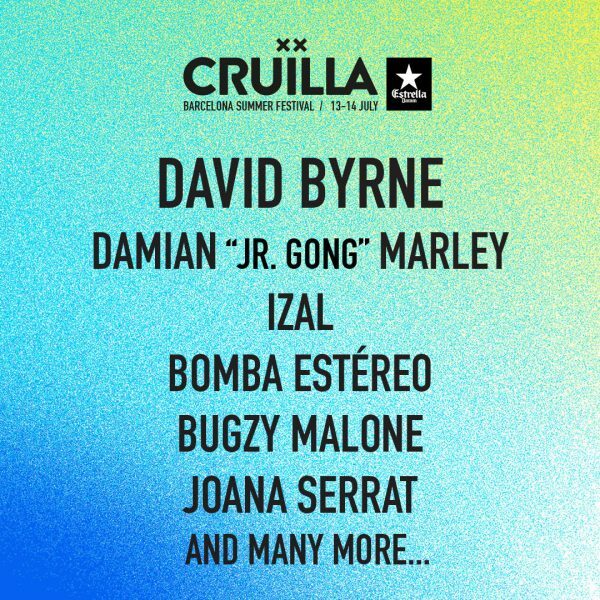 Get to know the first artists of Cruïlla 2018!